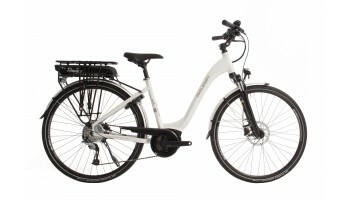 We have been really impressed by the quality of manufacture and reliability of Raleigh’s electric bikes, they are perfect for comfortable long distance eBike journeys. 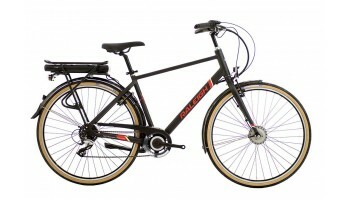 Raleigh are one of the most respected bicycle brands in the world and have been making bikes for over 100 years. 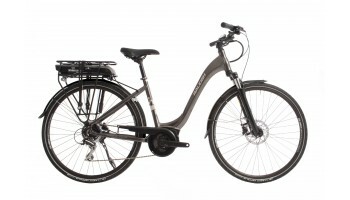 In recent years they have started to create electric bikes. 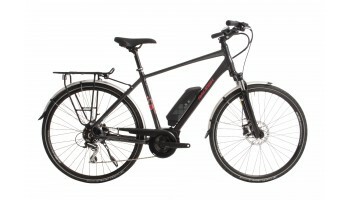 If you are looking for a high quality comfortable eBike with a Bosch eBike system the Raleigh Motus Low Step and Raleigh Motus Crossbar are some of the best eBikes at their price point. 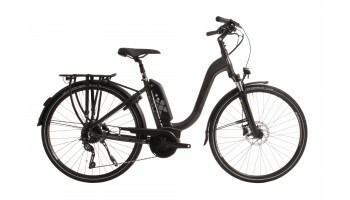 The Raleigh electric bike range for 2018 can be split into four groups, the Array, the Motus, the Motus Tour and the Motus Grand Tour. Each of these comes in a step through (open frame) and a crossbar (closed frame) models. 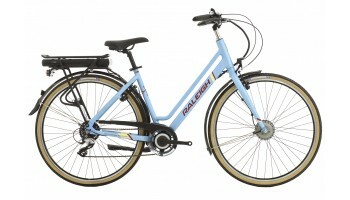 The Array is Raleigh’s entry level bike and uses a front-hub motor. 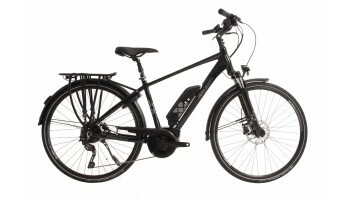 The Motus Tour range uses the Bosch eBike system but higher specification of components such as Shimano Acera shifters and a 400Wh battery. 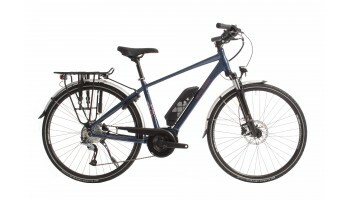 Fully Charged are one of the UK's leading dealers of Raleigh electric bikes and certified Bosch eBike specialists. We pride ourselves on being able to keep you on the road and enjoying your eBike. 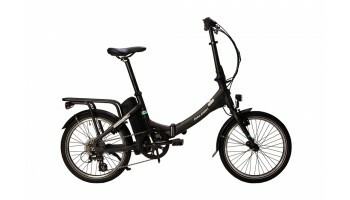 As a result, all of the Raleigh electric bikes that we sell come with a 2 year warranty and a 6 week health check as standard as well as free UK delivery from our Central London showroom.